Sri Lanka is the paradise of adrenalin junkies. 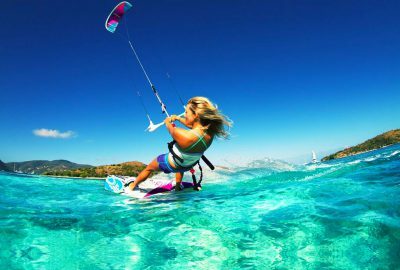 Sri Lanka is fast becoming one of the world’s finest adventure sports destinations because the country is blessed with an abundance of natural resources such as rivers, mountains, reefs, rainforests, plains ideal for variety of adventure activities. 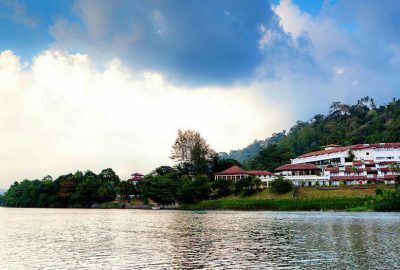 Surrounded by Indian Ocean, Sri Lanka is a typical beach country that offers a wide range of breathtakingly beautiful beaches for avid travelers.Sri Lanka is indeed a beachcomber’s delight. Beach tours can be planned anytime because it is said that Sri Lanka is never out of season for a beach holiday. Get authentic insight into the culture of this island nation and travel to the sites that have a rich history of over 5000 years. 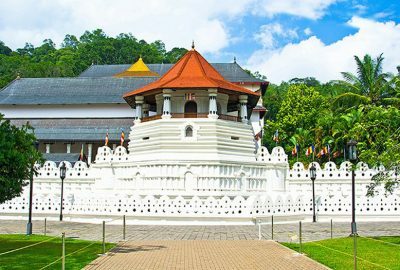 Experience the essence of Sri Lanka’s proud heritage on this magical journey. 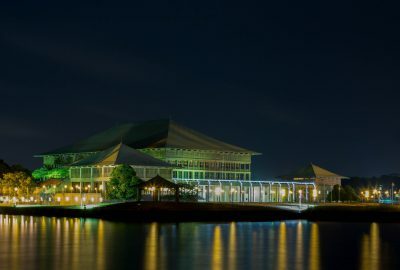 The itineraries are carefully selected to introduce visitors to the wealth of Sri Lankan history and culture. Enjoy the diversity of animals in their natural habitat. 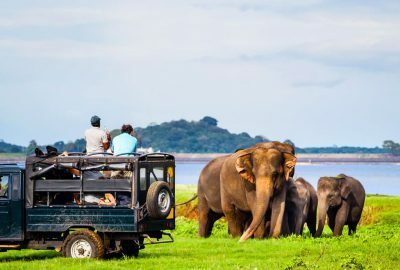 Private tour is a superb introduction to the wildlife of Sri Lanka. 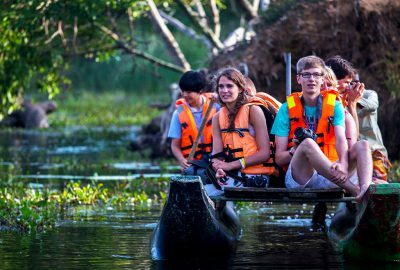 The best choice for the animal enthusiast, it offers the chance to see elephants and the elusive leopard as well as marine life on the island’s south coast at eye shot.